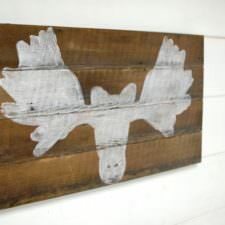 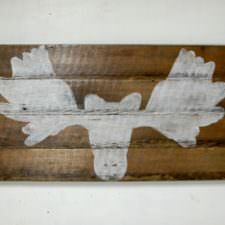 Everyone needs a moose in their life whether it’s in the kids room, the lake house, cabin or for your accent wall piece in the living room. 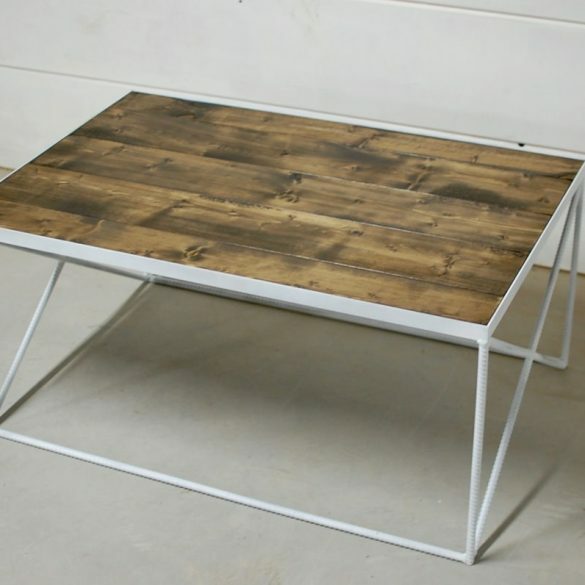 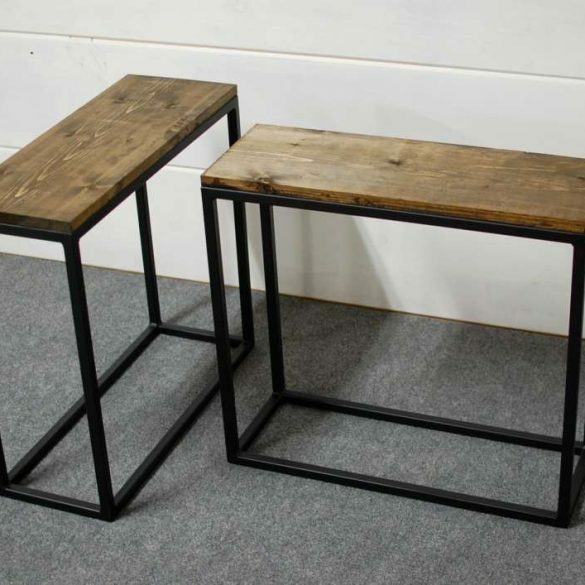 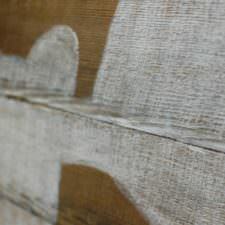 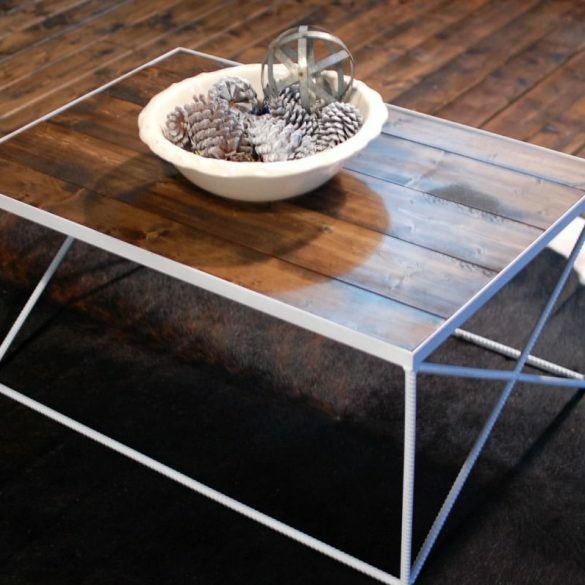 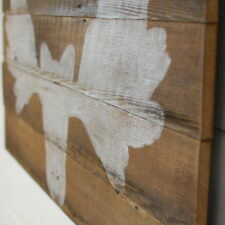 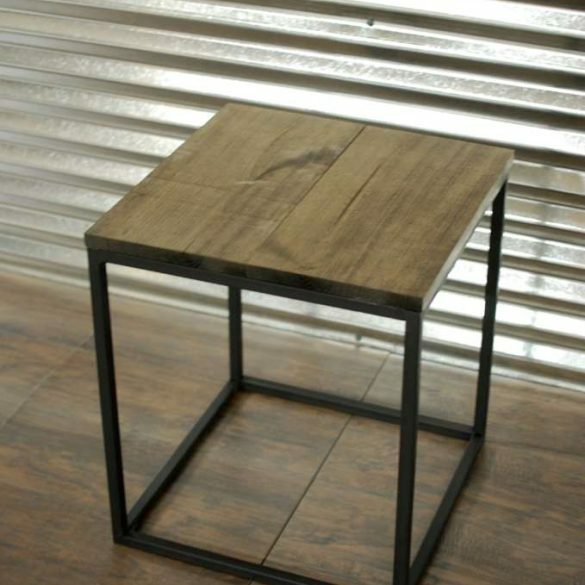 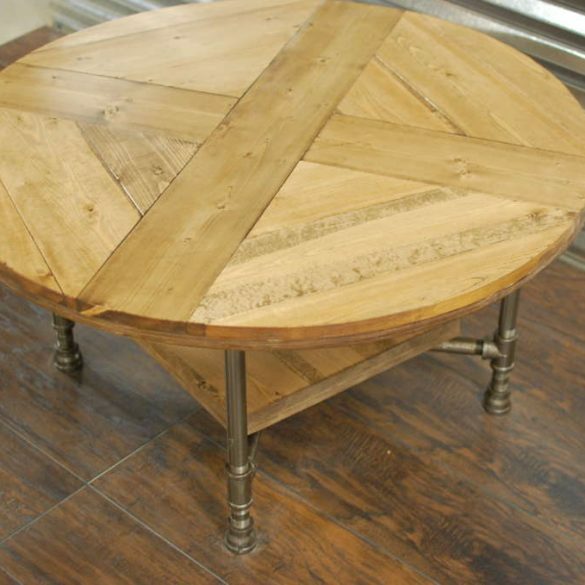 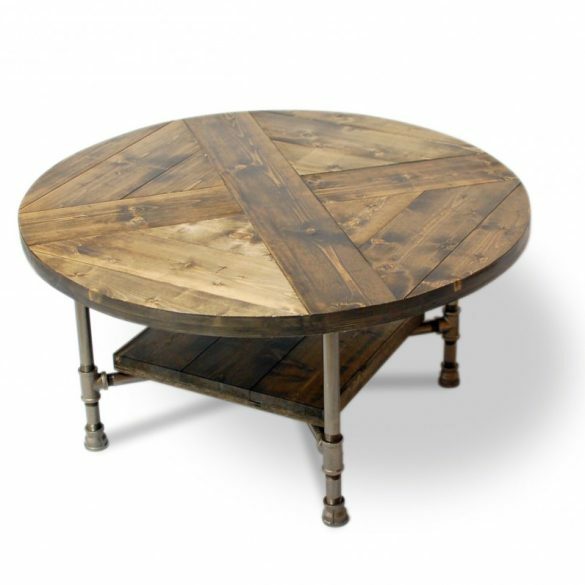 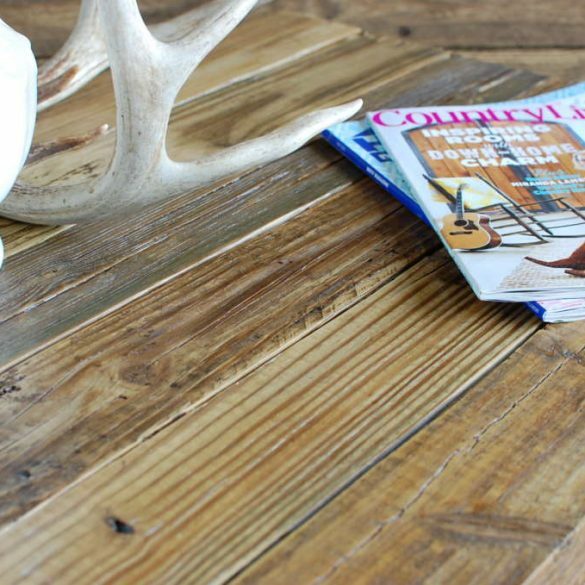 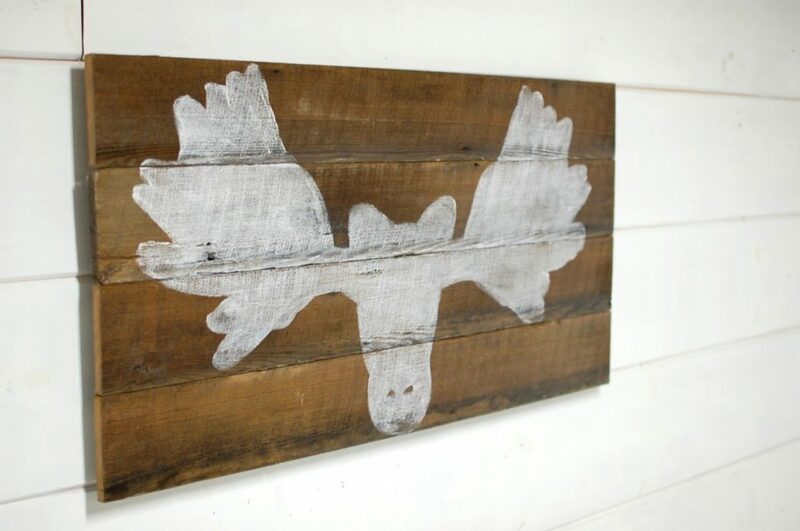 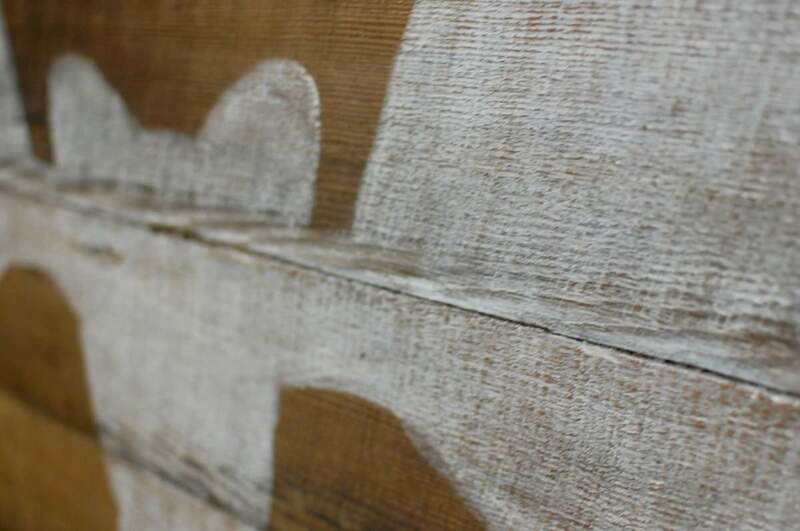 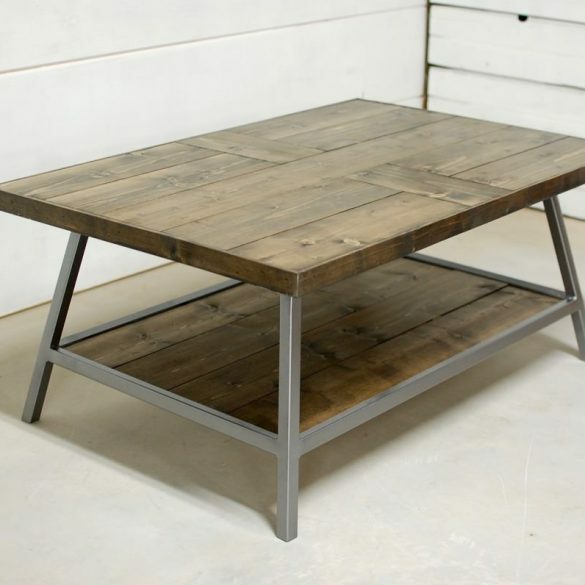 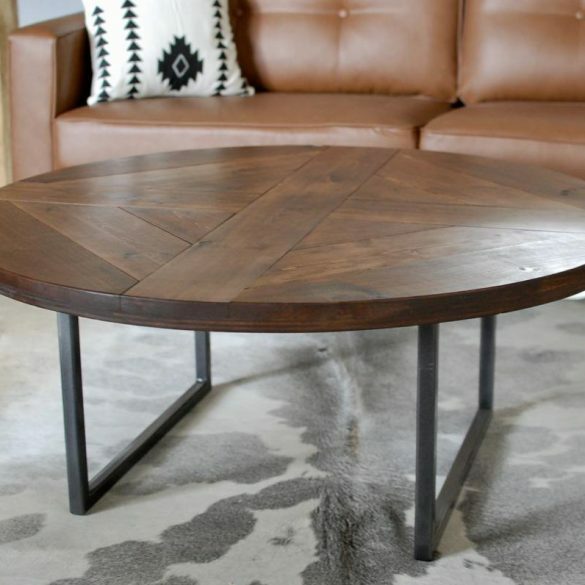 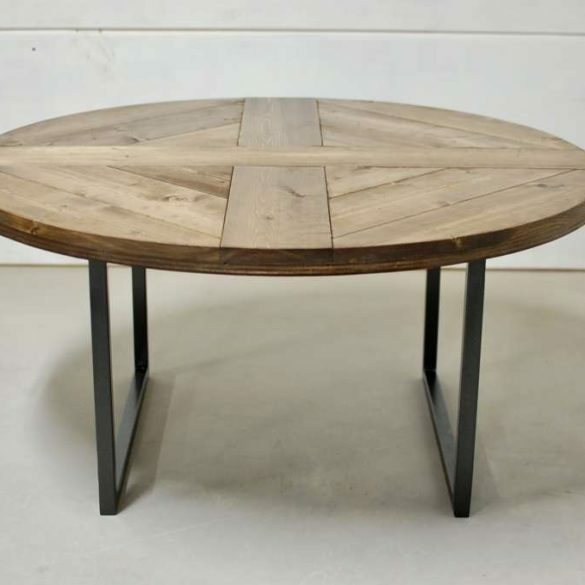 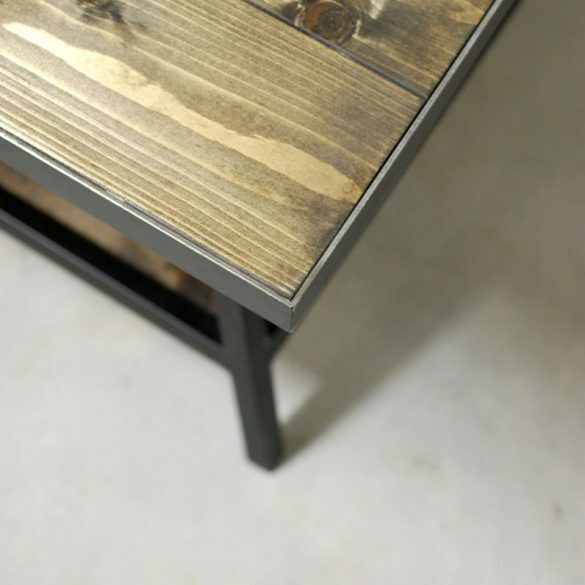 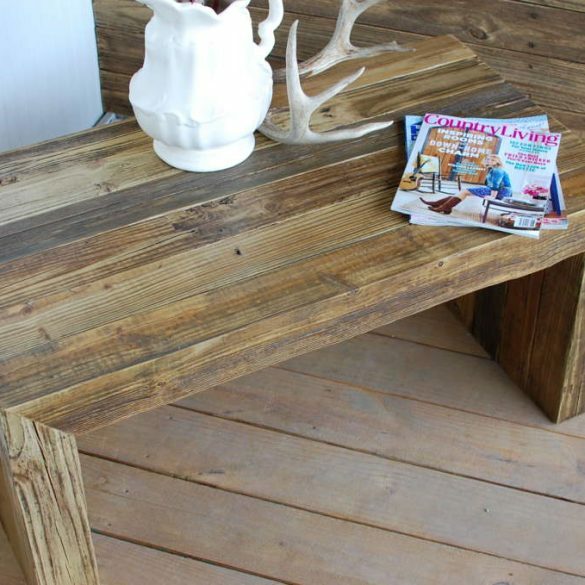 Made with reclaimed wood from an early 1900’s cabin in Wisconsin that’s sealed to protect the natural look over time. 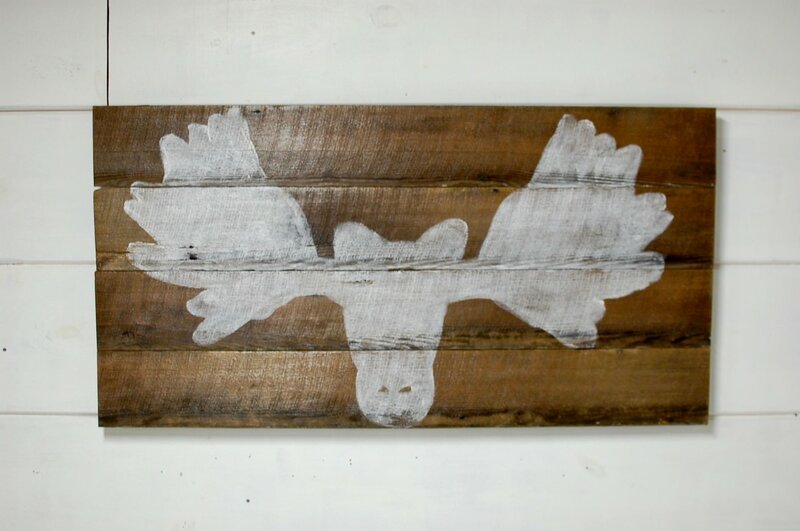 Ready to hang when you receive it. 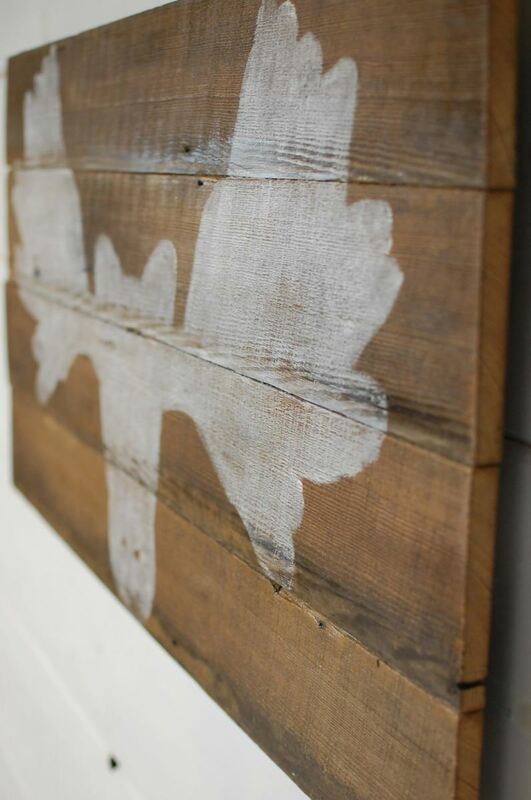 Assembly: Ready to hang when you receive it.